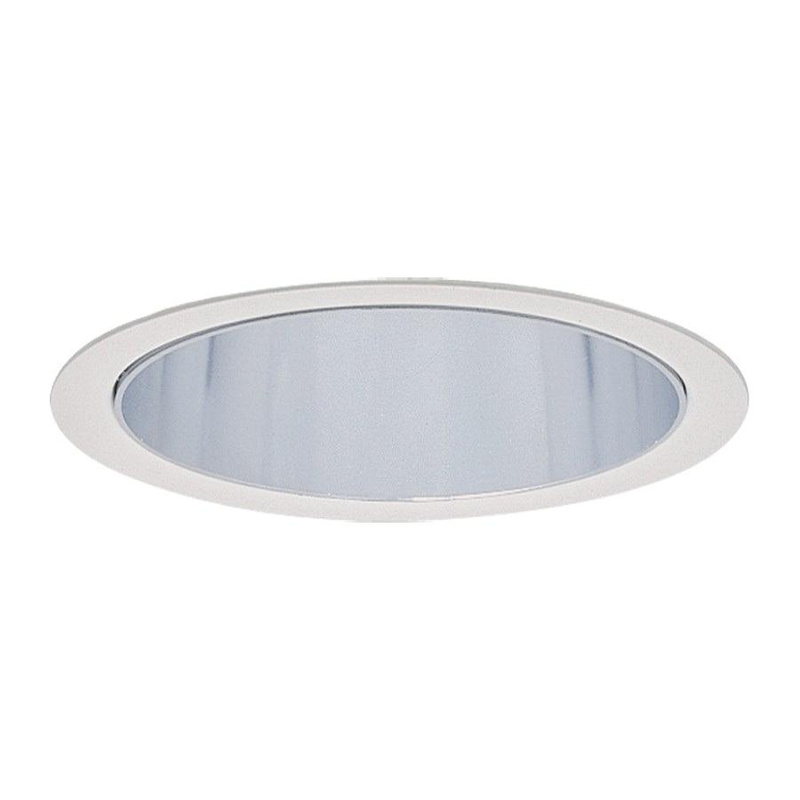 Lightolier LyteCaster Collection 6-3/4-Inch Downlight cone reflector trim in specular clear finish, features 0.04-Inch thick hydroformed aluminum construction. It accommodates 100-/75-/150-Watt PAR-38 incandescent, 70-/100-Watt PAR-38 CMH, 65-/150-Watt ER-40 incandescent, 32-Watt Triple T CFL, 70-/100-Watt BT/ED/E-17 CMH, 26-Watt Triple T CFL, 150-Watt A21 incandescent or 13-Watt quad T CFL lamp. It is ideal for damp locations. Downlight cone reflector trim is UL listed.